Hearing that a college student was growing mushrooms in his dorm room might give you the wrong idea, but Alex Villeneuve is not that kind of student. 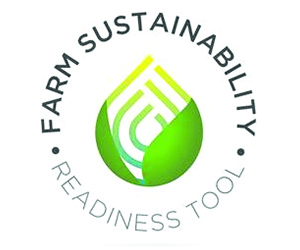 In fact, Villeneuve saw an opportunity in mushrooms, and has followed through on that idea to create what is poised to be a full-fledged agriculture business. In his Olds College dorm room, he experimented with growing mushrooms using Ziploc bags and the spent grains from the brewing process to make sure his idea would work. 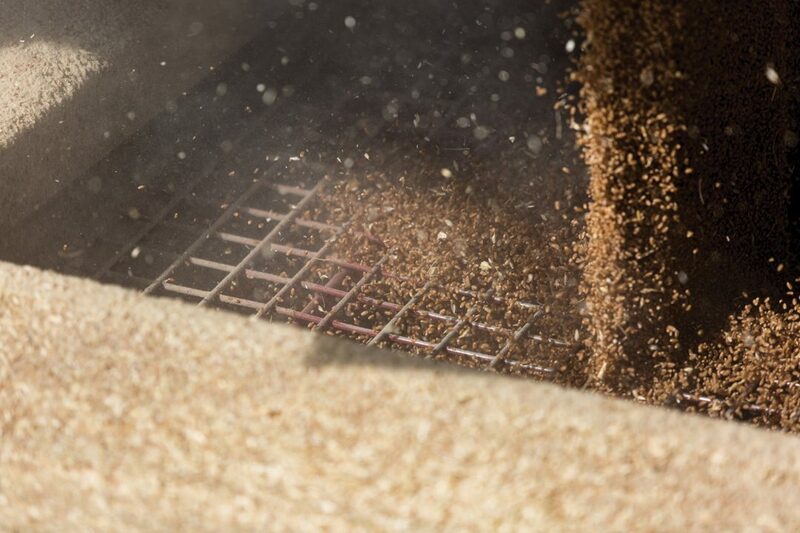 Not only could a crop of valuable mushrooms be produced from the spent grains, but an enhanced animal feed as well. “Feed trials are needed to further describe the value of the feed, but it’s another value-added product of the process,” said Villeneuve. Villeneuve is currently working with one brewery as he scales up his business, but he doesn’t expect to be limited by substrate availability. 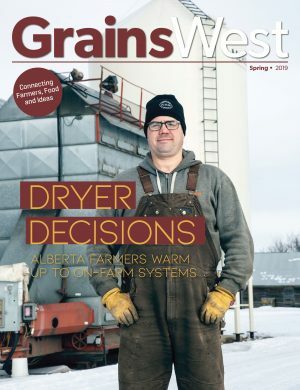 “We determined indirectly through the annual taxable litres produced that about 130 tons of grains are used every day in Alberta in the brewing process, more than enough for this business to grow and expand,” he said. Villeneuve started at Olds College in September 2015, and incorporated his company, Ceres Solutions Ltd., in November 2015. He has since graduated from the brewmaster and brewery operations program and is well into the scale-up phase of his business at his 2,500-square-foot warehouse space in Olds. 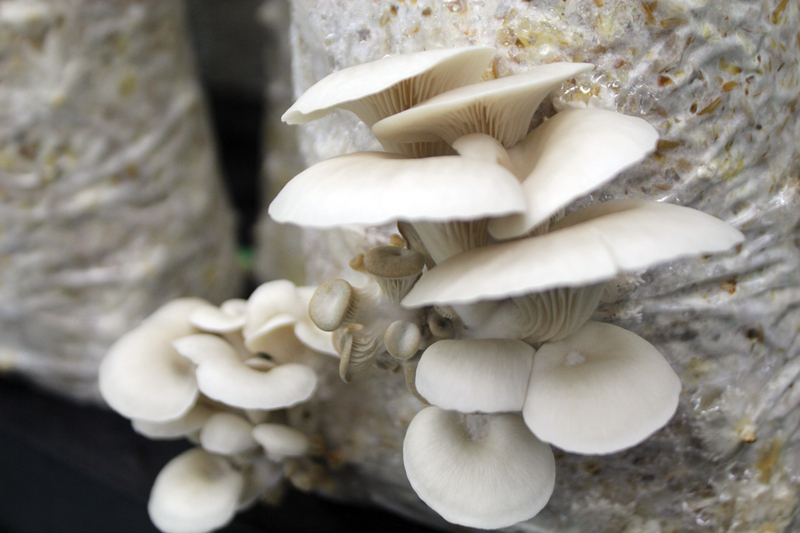 He hopes to reach his full production capacity of 3,500 pounds of mushrooms per month by fall.